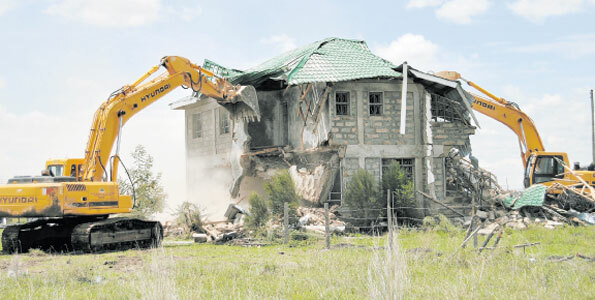 The debate about the demolitions that happened in Syokimau, Mavoko county recently when so many people saw their well designed house plans in Kenya being brought down by government authorities, makes one wonder whether investing in real estate in Kenya is worth pursuing. One wonders why the authorities were so slack at enforcing segregation of public land property such that it should never have been in the domain of private property trade. The indicators of safe real estate investment were somehow compromised by the way these things were done. 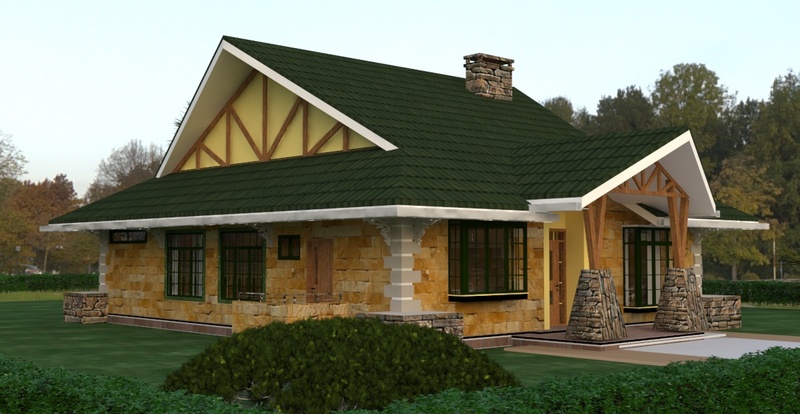 When an individual is investing on house plans in Kenya, they do attempt to cover their bases such that any amount of resources that they are investing that go into constructing a house or any other real estate project shall be safe. This means that the land transactions that may have been carried out during the past concerning that land have been investigated and properly documented. On the strength of these are government documents, and that one is dealing with government officers, an investor interested in purchasing land can commit to this property, on the strength of the governments integrity. Prior to one having to invest their hard earned resources into the purchase of property, and finalizing the deal, one still has to part with a substantial amount of resources that goes into payment of land taxes from stamp duty. All this is collected in the coffers of the same government from which one hand is giving out legal titles, while the other arm is denying the same. Developers of house plans in Kenya are left at a loss as to which face of the governmental authorities ought to be believed and trusted. Again a lot of planning and investment goes into the whole process of real estate development. 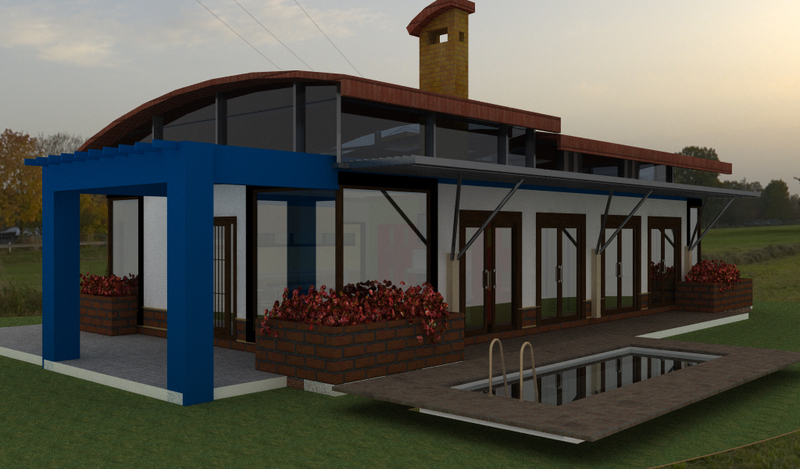 Before one commits to moving ahead with building house plans in Kenya, there is the need to engage relevant consultancy services to ensure that the whole building process comes out right. Thus the developer engages an architect, who comes with other consultants that shall be involved in the construction process. 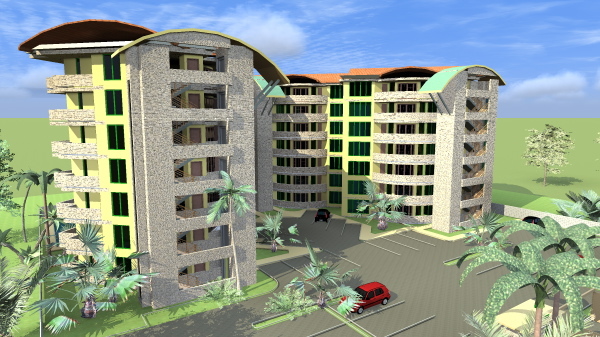 The developer went through a rigorous process to see the design concepts that he or she may have had in mind being interpreted into the built environment. It is needless to say that during this process, professional fees were incurred by the developer interested in constructing their dream house plans in Kenya. One wonders whether the authorities that were involved in the process of the demolitions were aware of the input that hapless is developers may have had to go through the process of getting their house plans in Kenya approved. The developers had to seek for the inclusion of their properties in the lists of numerous schemes that were submitted to be approved. Again and again in the process of this happening, there is a adequate opportunity for proper checks and balances to be employed, and if necessary visiting land authorities land banks, to confirm their ownership. By the time an individual concludes that it is now safe to invest their money into the property, he wants to feel safe with their investment. 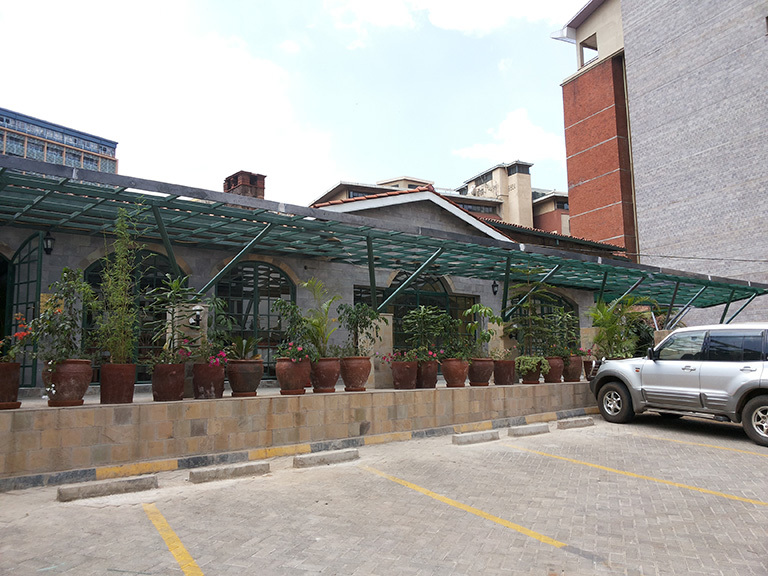 What is more, many of these developers constructing house plans in Kenya have had to invest in their buildings through credit advanced to them from financial institutions. Doubtless have had to charge their property to these loans, offering them as collateral in order to receive financing with which they have been able to construct their dream homes. By demolishing these developments, the authorities dealt a double blow, both to the individuals who had developed properties on the said land, but as well as to the financiers who shall be left clutching at bad debts, since the very land with which individuals obtained financing has been reclaimed as being government land. Hardly will the challenge towards ownership be expected from the quarters of the very government from whom they expect to have paid their dues to. The act alone of obtaining a land transfer in cognizance of the fact that relevant government duties and levied on the land transaction, without the validity of the deal being brought into question, signals an acceptance and validates that lined transaction has being legitimate. it does not help the fact that these deals had taken place since the early 70s when this land in question came into the market. Therefore by the time an individual is investing in the construction of house plans in Kenya around this area, it is a foregone conclusion that the land matter is beyond question. While something may be in the public’s interest for it to be protected, there do exist laws that protect land owners, as well as laws that are set in place for the public interest. No one wants to see squatters on their property. It would be a great loss if one interested in developing house plans in Kenya was to find his or her property having been annexed by another individual. Nevertheless there are rules that state that after prolonged occupation of property, a squatter may lay claim to that property due to failure of the owner to make use of it within a given time frame. You can imagine that such a law exists to take care of the interest of the less privileged society who may not have means to be accommodated in a property of their own, while attempting to distribute wealth. There are also rules as regards how compulsory acquisition of property from individuals can be carried out by the government in the interests of the public. Issues such as compensation and what should govern such predicaments are stipulated within these Acts of Parliament that ought to have been consulted. The very fact that even though one mistake may have been made by one sector of government previously, the other sector should “hide the same body’s nakedness”, and protected the integrity, sovereignty and credibility to its citizens. In the other case of Syokimau however, we are not even talking about squatters. We are dealing with individuals who had legally acquired and purchased property to which they had government titles for. It is therefore extremely insensitive for the authorities in question to disregard these documents and choose to place a blanket revocation on the documents already issued by the Lands Authorities, regardless of the officers who did that in question. That dirty linen is a matter that they ought to deal with away from the eyes of the public who have placed their faith in them. Indeed in the Syokimau debacle, more consideration and sensitivity ought to have been employed towards members of the public who had honestly invested in constructing their house plans in Kenya.